Wally’s Answer: The Corrupt_Access_Token error can appear without warning. It can be really annoying to deal with, especially when you don’t know what to make of it. 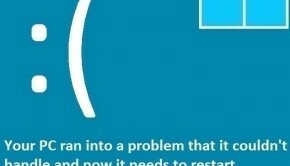 Blue screen errors like this can be difficult to solve unless you know how to fix them. The Corrupt_Access_Token error is also called STOP 0×00000028. It usually appears when the computer starts and makes the computer crash. The Corrupt_Access_Token error usually occurs as a result of hardware and driver related issues. The driver might be incompatible or the hardware might be either a bit loose or damaged. 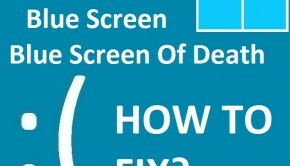 Sometimes a corrupt device driver can cause blue screen errors like this. 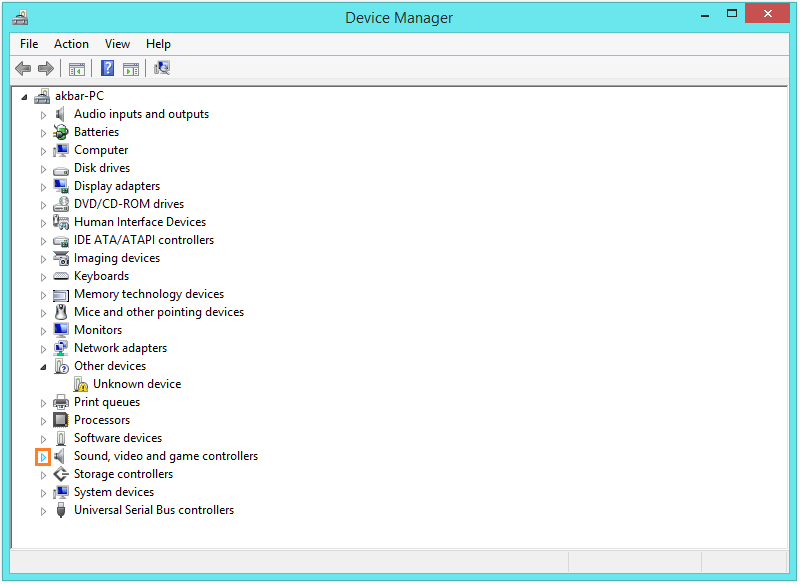 You can check if a device driver is being problematic by looking at it in the Windows device manager. 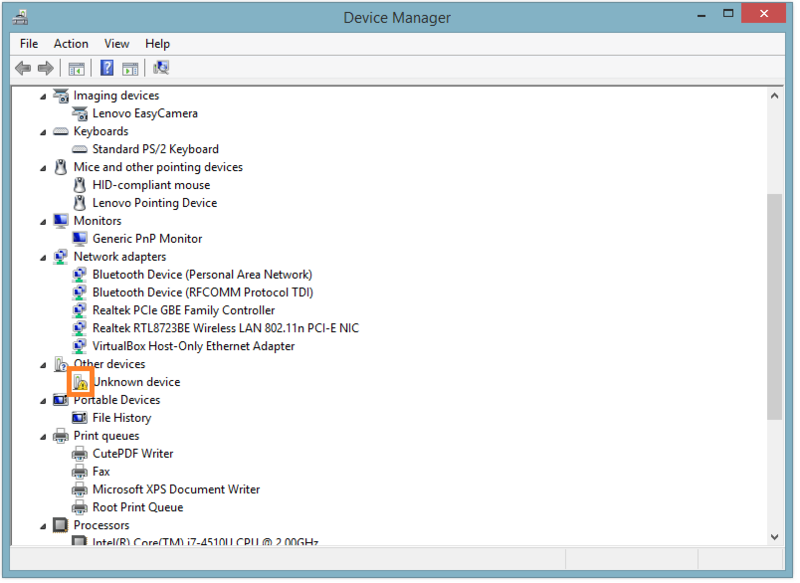 Press Windows Key + X and click Device Manager. Click the arrow next to each category to expand it. A yellow triangle or a red mark on the icon indicates that there’s something wrong. Driver issues usually case the yellow triangle to appear. The red mark usually appears when the device is either loose or damaged. You should be able to fix this error by updating your computer’s device drivers to their latest version. You can do this by going to your computer manufacturer’s website and searching for your computer model. Once found, download the latest device drivers and install them on your computer. 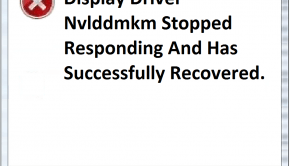 Make sure to restart the computer after installing every device driver or as prompted. If you have any extra devices attached to the computer then their drivers should be available on the manufacturer’s website. If you’re short on time then you can use a driver utility like DriverDoc to install drivers on the computer.